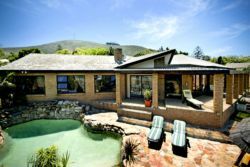 Plattekloof is a much sought-after area located in the Northern Suburbs of Cape Town. 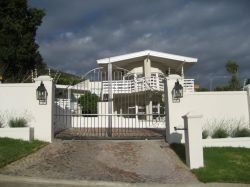 With it's majestic, palatial houses built on maximum security estates and wrap-around views of the Table Mountain and the ocean, potential homeowners are flocking to what is fast becoming an exclusive area of Cape Town. 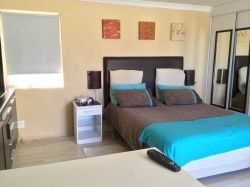 While safety and picturesque settings have drawn people to the area, its location also makes it an ideal base for both residents and visitors of Cape Town. For those who travel regularly, the Cape Town International Airport is within close driving distance for those early morning and late night flights. 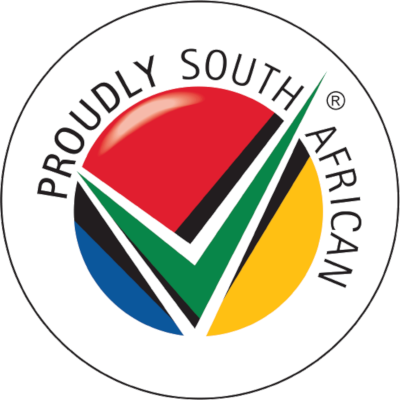 One is also in close proximity to the Tygerberg Nature Reserve - a large arena that covers 309 hectares and 563 different plant species. It is also recognised as one of the last remaining reserves to support and upkeep the critically endangered Swartland Shale renosterveld vegetation. Visitors can also view the sights of the Tygerberg Hills or 'heuwelties' - comprising of small hills that are distinctly viewed from a distance during the summer months. Plattekloof shares a border with the prestigious De Grendel Wine Estate which forms part of the Durbanville Wine Route- this is a popular attraction for lovers of wine. For retail shopping and dining out, Plattekloof is approximately 8 km's away from Canal Walk Shopping Centre. Beach-lovers can also take advantage of the neighbouring Blaauwberg region which boasts sandy, white beaches stretching over 48kms. 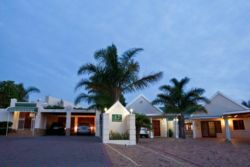 Holiday-makers are spoilt for choice when it comes to accommodation options. 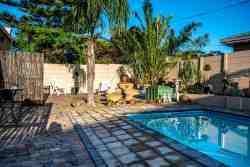 The area boasts a wide variety of options from Guest Lodges and B&Bs to Self-Catering establishments and upscale apartments. 30 Bewertungen von Plattekloof Unterkunft. 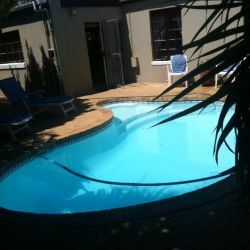 I felt very safe where I stayed and Plattekloof is close to everything. It's a very nice, quiet neighbourhood.